Our latest research has revealed that two thirds of UK drivers have never attempted a self-repair on their car. 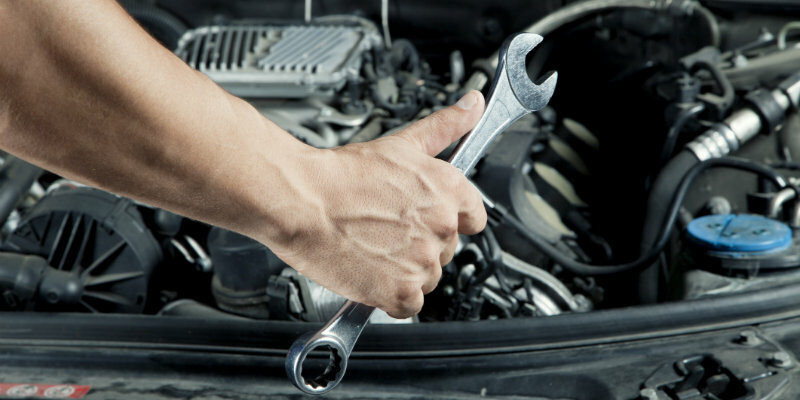 In fact, 64% of motorists in total have not tried their hand at car repairs. Of those which have, 12% have regretted at least one experience, whereas 23% are happy with their handiwork. As such, just looking at those who have attempted a repair, one third of the work is regretted with the driver wishing they had hired a mechanic instead. 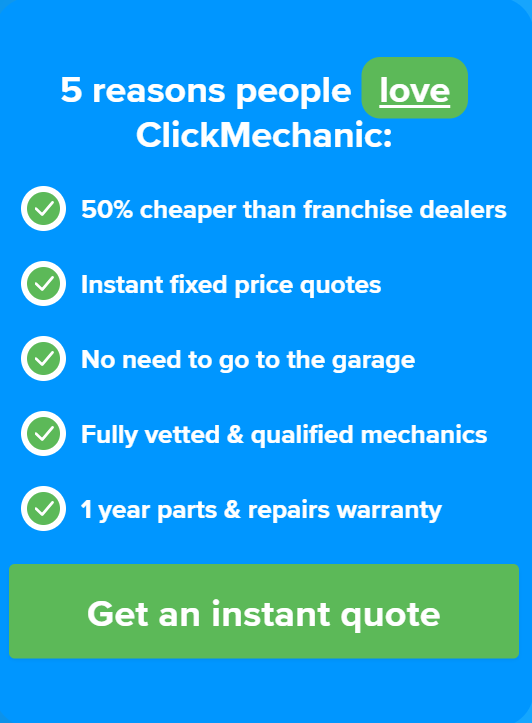 This apparent lack of confidence in car repairs emphasises the increasing demand for mechanics, and the low success rate of those which attempt a repair stresses the need to hire a professional, should the motorist feel uncertain of the process. Comparing genders, women are much more likely to avoid repairing the car themselves; 82% admit to never dealing with a fault, as opposed to 48% of men. However, while a smaller percentage of women have attempted a repair, they are slightly more likely to be pleased with the results as the 5% which regret their actions makes up for a lower proportion of those which have made repairs (28%) compared to the 18% (35%) of men. In terms of age, the older generation are less likely to try their hand at car repairs; 70% of those aged over 55 have avoided the task, compared to 63% of those aged between 35-54 and 58% of those aged 18-34. That being said, younger drivers are more than twice as likely to regret a repair when compared to their elders. Looking only at those who attempted a repair, the 24% which are aged between 18-34 and regret the work is much higher proportionally speaking (57%), than the 8% of the alternative age groups (equates to 22% for 35-54-year-olds and 27% for those over 55). 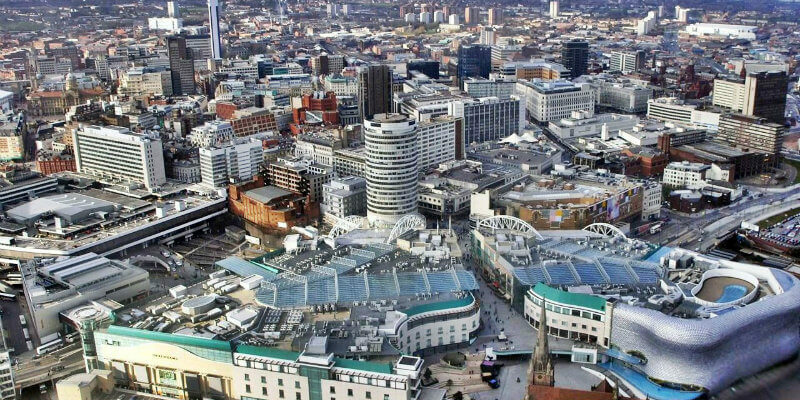 Location-wise, Birmingham has the highest percentage of regretful mechanics as, with 20%, 1 in 5 drivers regret a self-repair and wish they had hired a professional instead. In contrast, Liverpool drivers appear to be the most competent when it comes to repairs as 41% of all motorists have attempted a repair with pleasing results. Looking at the capital, the survey results are fairly reflective of the overall total; only a third of drivers have tried their hand at repairs with 15% of all motorists (or 44% in terms of those which have only made repairs) regretting the outcome on at least one occasion.